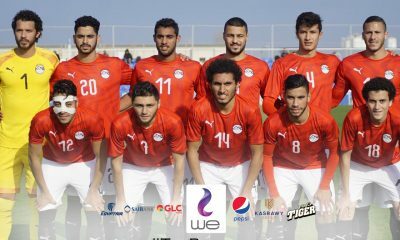 Egypt’s Olympic team beat the USA’s U-23 side 2-0 in a friendly in their March camp taking place in Spain. The Pharaohs are currently in Spain for their preparations ahead of the U-23 African Cup of Nations in November. They will then continue their preparations for the year after as the 2020 Olympics start by the end of July in Tokyo, Japan. The 10-day training camp started on March 17 and will end on March 27. They already played two out of their three scheduled games. The first game took place on March 8 where they beat Malawi 2-0 at home. 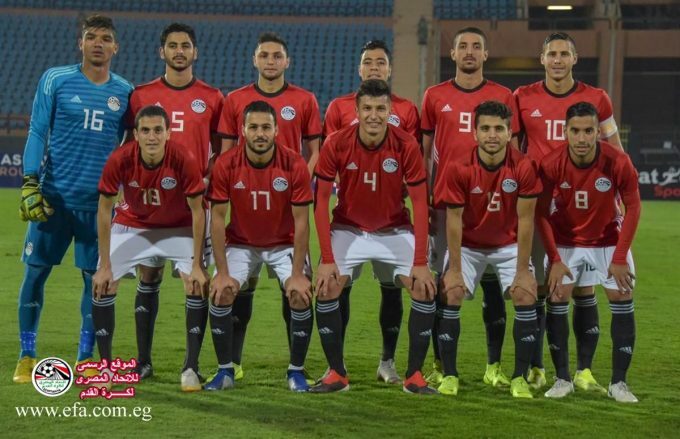 Now they managed to beat the USA 2-0 as well, Bothe strikes came from Ahmed Yasser Rayan and Mohamed Sadek in the 40th minute and 80th minute respectively. Their final game of the camp will be against European giants Netherlands.